The only thing left for the Nexus 5 was the official announcement and it came today as Google released the device without much fanfare. However, the good news is that the phone is available to order from today in many countries and is listed on the Indian Google Play Store as coming soon. 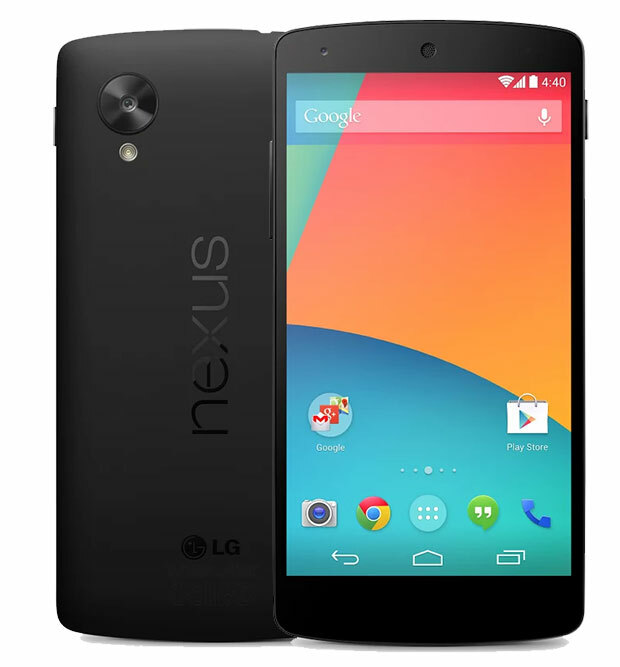 The Nexus 5 has been developed by LG and is priced at $349 for 16GB and $399 for 32GB or Rs. 29,000 and Rs. 33,000 whenever it comes to India. The phone runs Android 4.4 that brings improved RAM management, new NFC capabilities, print services support, IR blaster support, step counter etc. As for the hardware, the Nexus 5 features a 4.95-inch Full HD IPS display, 2.3GHz Snapdragon 800 processor, 2GB RAM, 8MP rear-facing camera with OIS and 1.3MP front-facing camera, dual-band Wi-Fi, Bluetooth 4.0, NFC and 2300mAh battery with a talk time of up to 17 hours. Nexus 5 is now on sale in the US, Canada, U.K., Australia, France, Germany, Spain, Italy, Japan and Korea (and coming soon to India). Damn, missed out again. The *true* “release date” of this phone is February 2014 because that’s how long it will be before the supply is high enough to be able to actually buy it on the Play store.